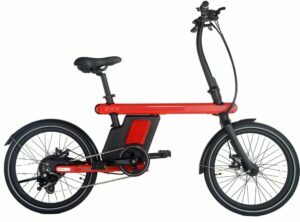 Axcess Electric Bikes Honiton specialises in a wide range of electric road bikes, folding electric bikes, and e-bike accessories for all of our product range. We have a trained mechanic available at our e-bike shop in Honiton should you also require any servicing or repairs to your e-bike. 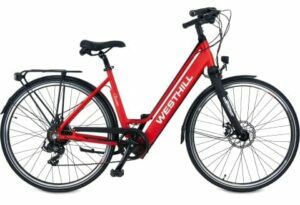 If you are choosing to buy an electric bike for the first time, we appreciate that making such a purchase can be hard without having had a go on one first. It’s for this reason that all our bikes are available to test ride before you buy! 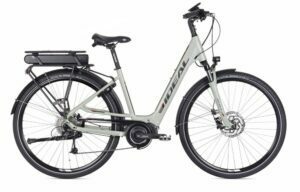 If you live in Honiton or the surrounding areas then please feel free to visit our Electric Bikes Store in Honiton and try one of our electric bikes for yourself – we have a large car park area which you can ride around and fully test the capabilities of our e-bikes. Click here to book a free test ride. 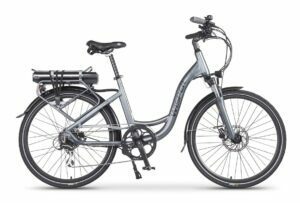 Axcess Electric Bikes manufacture and sell a wide range of electric bikes from our Honiton store. 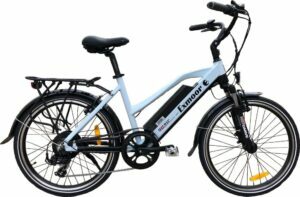 We stock a range of popular brands, such as e3, FreeGo, BH Motion and LifeCycle and we also have our own range of e-bikes on offer. We are also able to offer personalisation to many of our models, meaning you can select the style, frame and colours to fully suit you and your preferences. 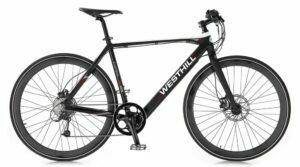 View our extensive range of products today and let us help you choose the perfect electric bike for you. For more information about any of our products or to book your free test ride, get in touch with our friendly team today.